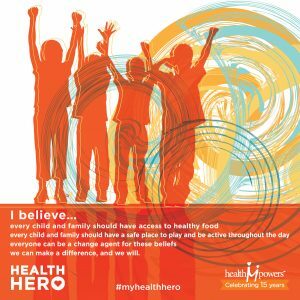 Please use #myhealthhero in the text of your post to show up in the HealthMPowers Social Media Campaign! 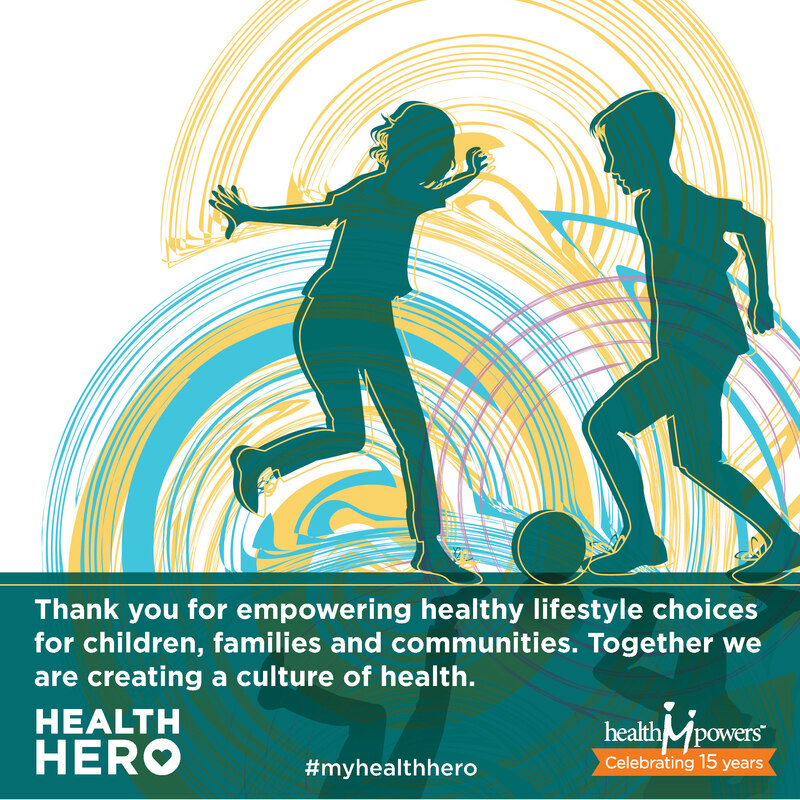 Click Here to share directly from HealthMPowers Facebook Images. 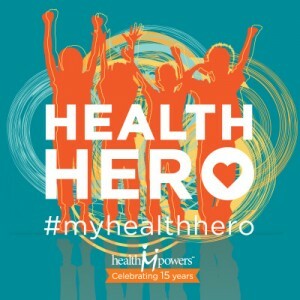 Select the HealthMPowers Photo Album title #myhealthhero. 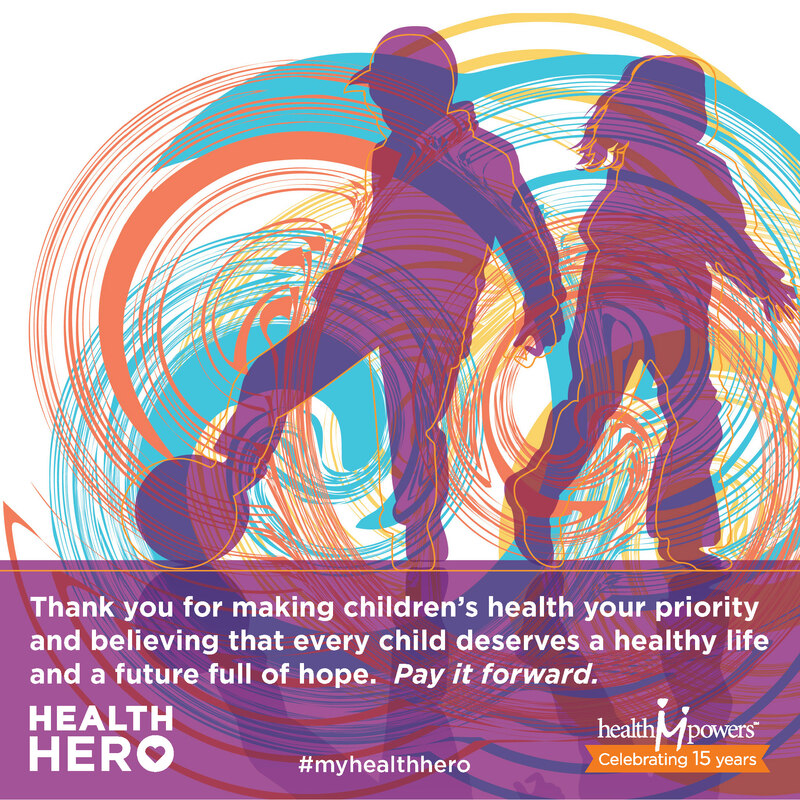 Click on the image you would like to share. 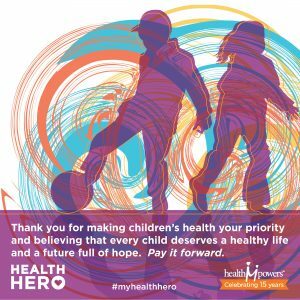 Under the image selected click the Share Button. Select the drop down menu- You have the option of posting the image on your timeline or on a friend’s timeline. 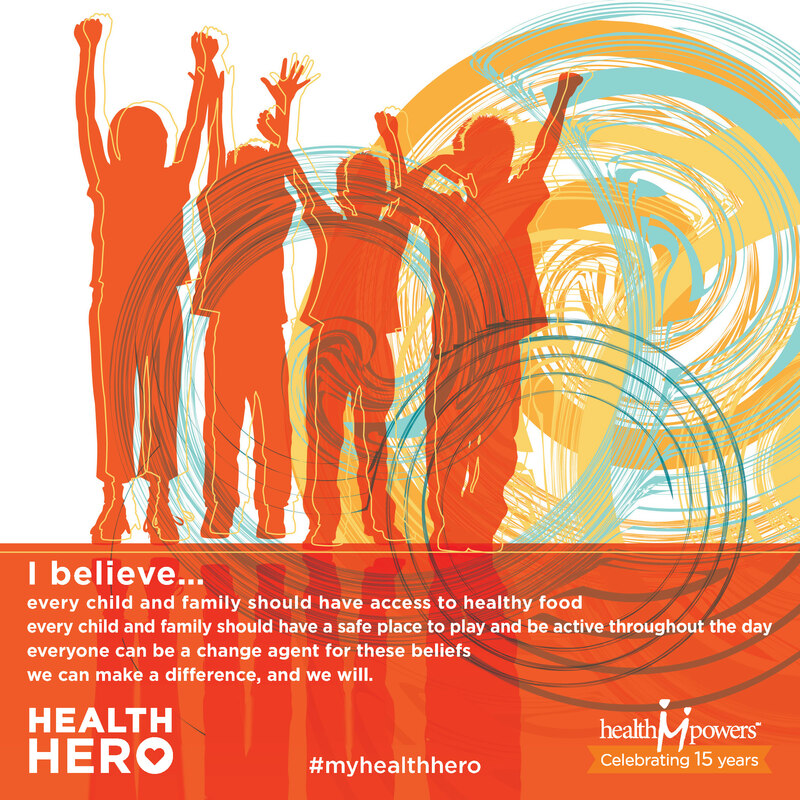 Download one of the #MyHealthHero images above. 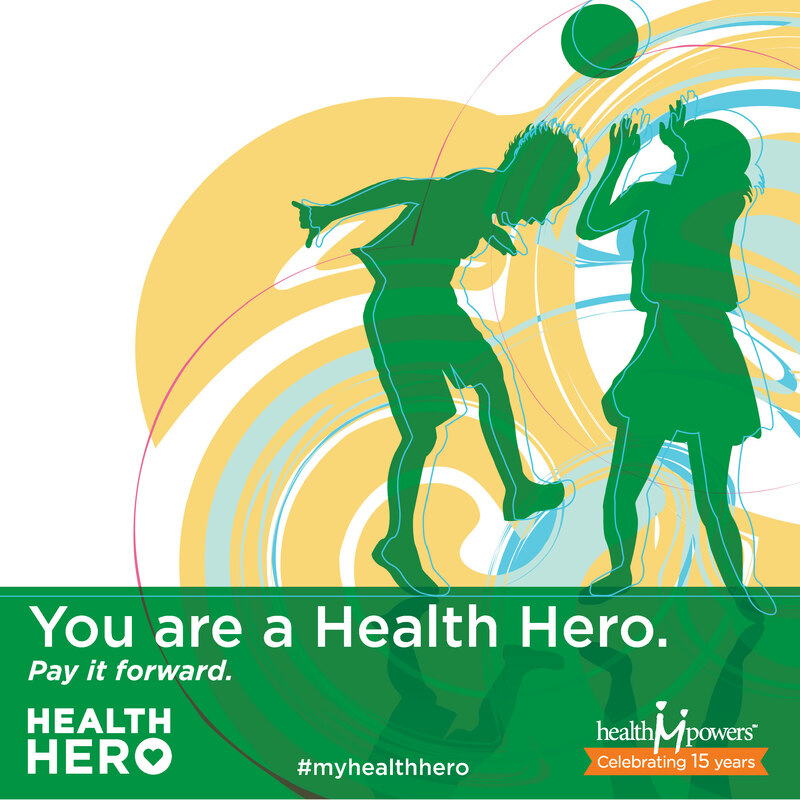 Post to your personal profile or Pay it Forward by posting to your health hero’s page.